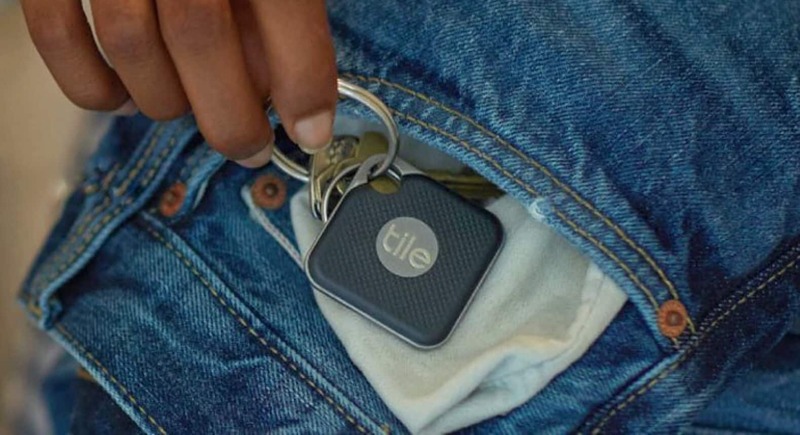 A tile tracking tag can be used to find lost objects. Apple is apparently designing a rival. Find my iPhone and find my friends are now different applications, but Apple will eventually merge them into future versions of IOS and Mac OS and add useful features. The new combined app, codenamed "GreenTorch", starts with all the features of the two current versions, according to 9to5Mac . This includes mapping of family and friends who have shared their places, alerts when traveling or arriving at a destination, sharing a place with friends, etc. Talking about finding goods with Bluetooth, Apple is allegedly creating its own tracker tag that seems very looks like a tile. In addition to helping users find any item they add a label to, the user can receive an alert if they start getting too far from a tag. If a tagged item is lost, the owner can be notified of any iPhone user passing it. The source of this information on this upcoming software and hardware is not named "people familiar with their development", according to 9to5Mac . An official announcement of these features, if they prove to be genuine, would come to Apple's annual Worldwide Developers Conference in early June.